Everyone is always very curious about The Vault party room. 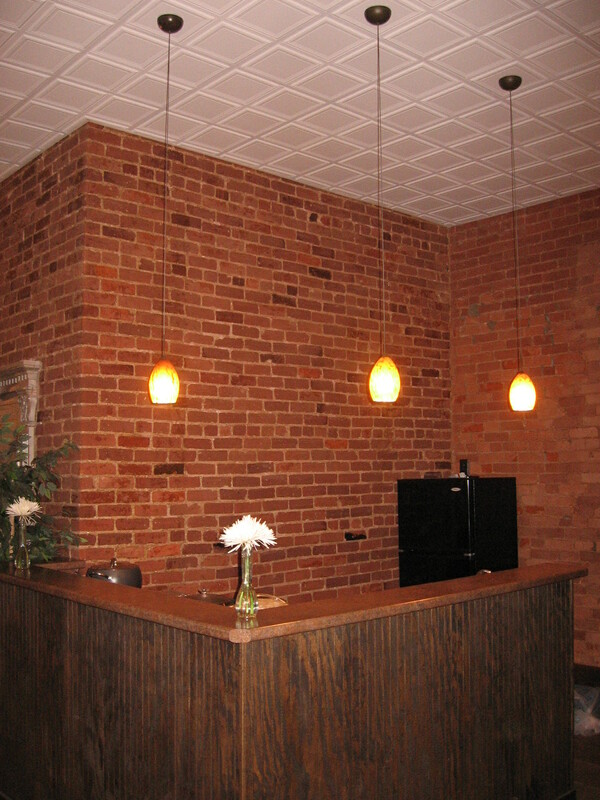 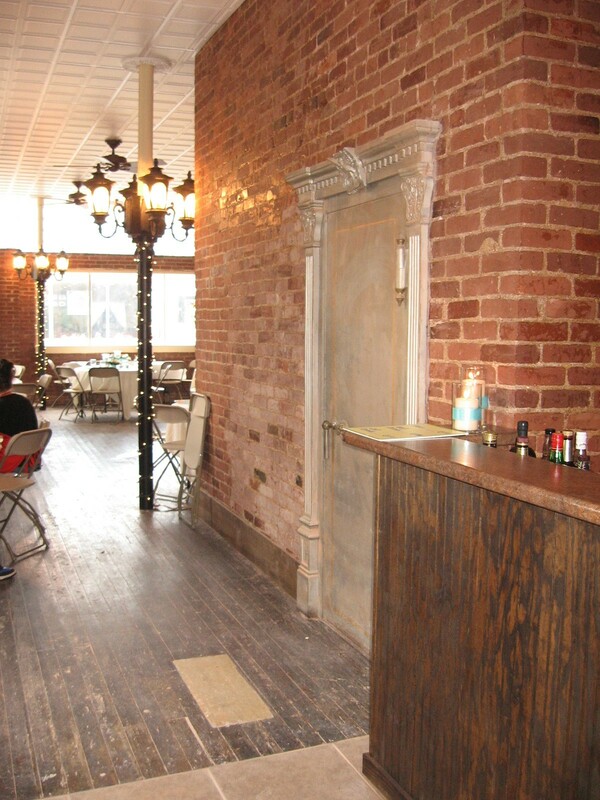 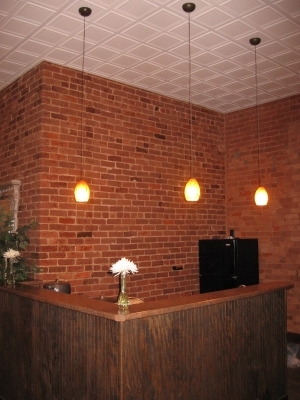 We renovated this space back in 2010 and it's a former bank built back in 1890. 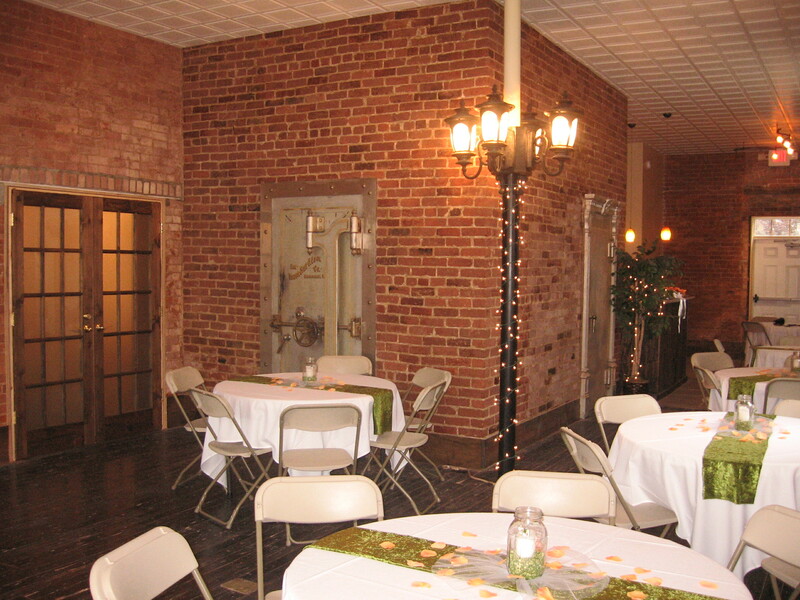 We have two original bank vaults which we use for storage and a built in bar area in the rear of the room. This event space is perfect for those intimate parties for up to 36 seated guests with plenty of room for food in the back near the bar area. 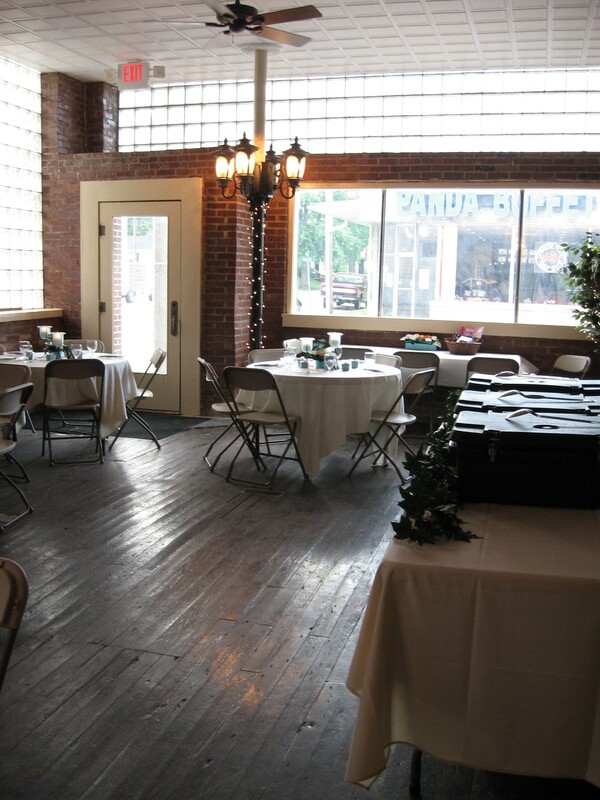 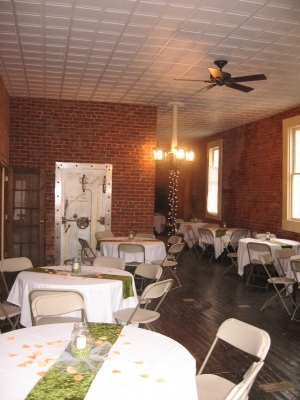 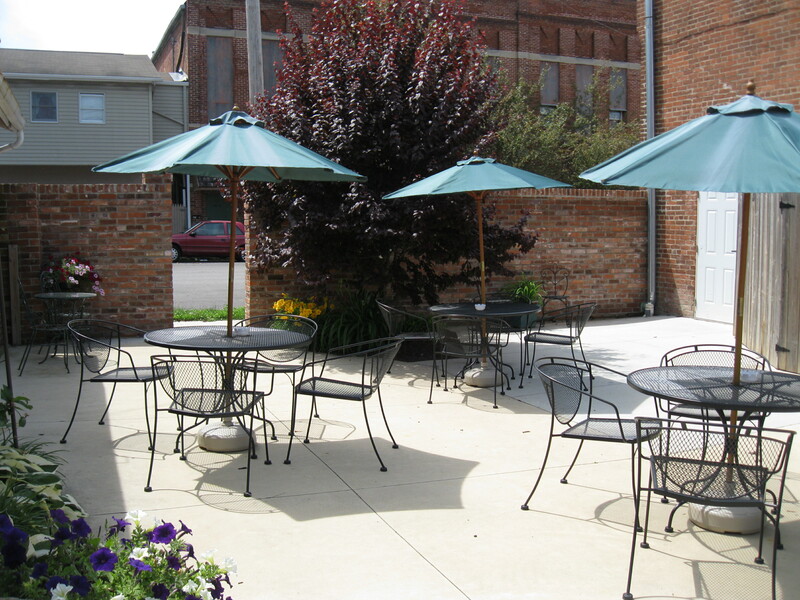 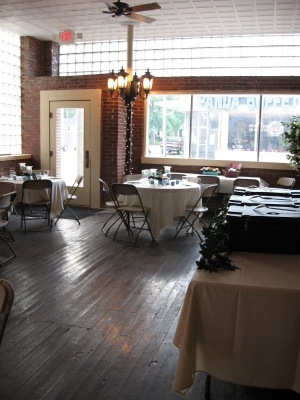 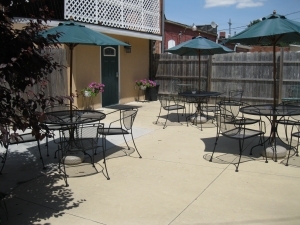 Call today for a tour of our unique party space!